Here at Miles Less Traveled, we love to eat, and we love to share what we eat with everyone. Where have we been eating? What has been our favorite food in each country we have visited? What don’t we like? What was too weird for us to even try? Food Travel is about more than just eating. 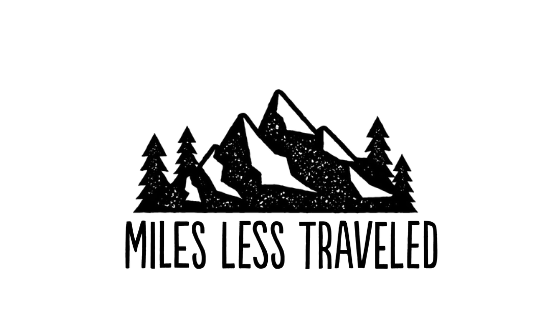 Here at Miles Less Traveled, it’s a way of life. This is about helping you to fall in love with a new place, new people, and new cultures through the food.